"DBC are rope access professionals with a proven ability to perform high risk activity safely, year after year." DBC do the impossible every day. 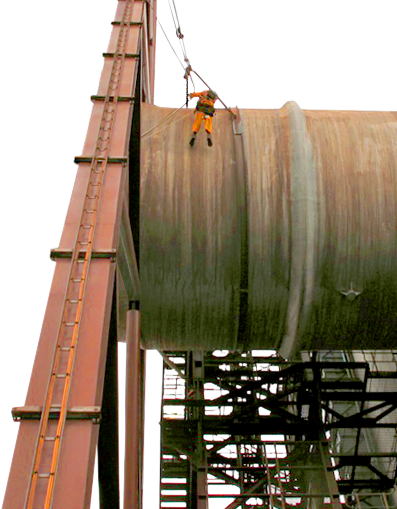 DBC rope access services include bolt torquing, mobile welding, maintenance of industrial bins, wear plate replacements, coating repairs, hazard reductions, refractory maintenance, NDT and detailed visual inspections, mechanical installations, infrastructure maintenance, scaffold platforms and tension netting. DBC rope access tradespeople include Advanced Riggers, Advanced Scaffolders, Boilermakers, Welders, Refractory Technicians, Bricklayers, Fitters, Plumbers, Electricians, Carpenters, Water jetters, NDT inspectors and Project Managers. 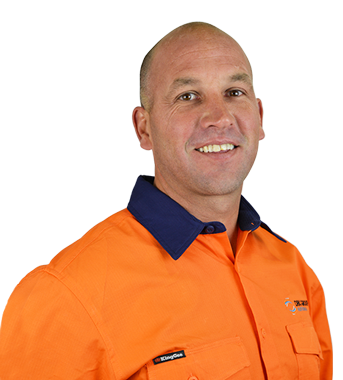 Qualifications include Generic Underground Inductions, mines medicals, MSIC and more. IRATA Member Company 4024/OT. Certified to provide IRATA rope access training and certified as an IRATA operator company. Watch out for the authentic member company IRATA logo. In this video we introduce different rope access approaches with images from recent DBC projects. DBC’s reputation for safety is underpinned by our status as an IRATA member company. Our clients can be assured our rope access technicians, management systems, equipment, training and safe work methods have been independently audited by IRATA to the highest international standard for rope access. Watch out for the authentic IRATA member company logo if you want all of the assurances listed above. DBC are one of only 5 IRATA Operator/Trainer Member Companies in NSW. 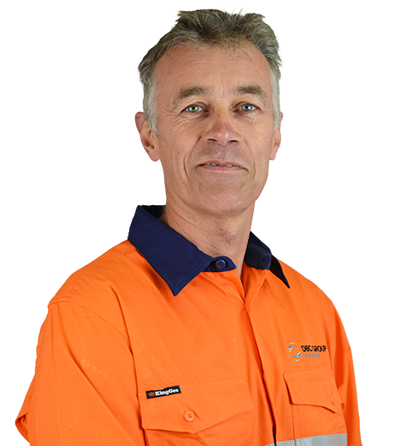 Established in the Illawarra in 1998 to provide rope access and trades for industrial maintenance, DBC have pioneered the use of rope access in heavy industry in Australia. 2019 DBC announce certification as an installer for Safety Link roof anchors and horizontal lifeline systems. Please call 1300 121 322 for more information about Safety Link anchor installations. IRATA Training rope access discovery days. You are welcome to come and see rope access training in action at our Bulli premises. We'll have our people on hand to answer your questions about rope access training or about how rope access can address the specific needs of your maintenance project. Please email info@dbcgroup.com.au or call 1300 121 322 to express interest and arrange a suitable time. Our clients are leaders in mining, oil and gas, processing and manufacturing, steel, alumina, glass, emulsions, energy, marine and water infrastructure, railway s, roads and bridges. At DBC we aim to save costs and time while increasing safety. We offer training for individuals or companies to IRATA Level 1, 2, and 3.